What a stunning watch! 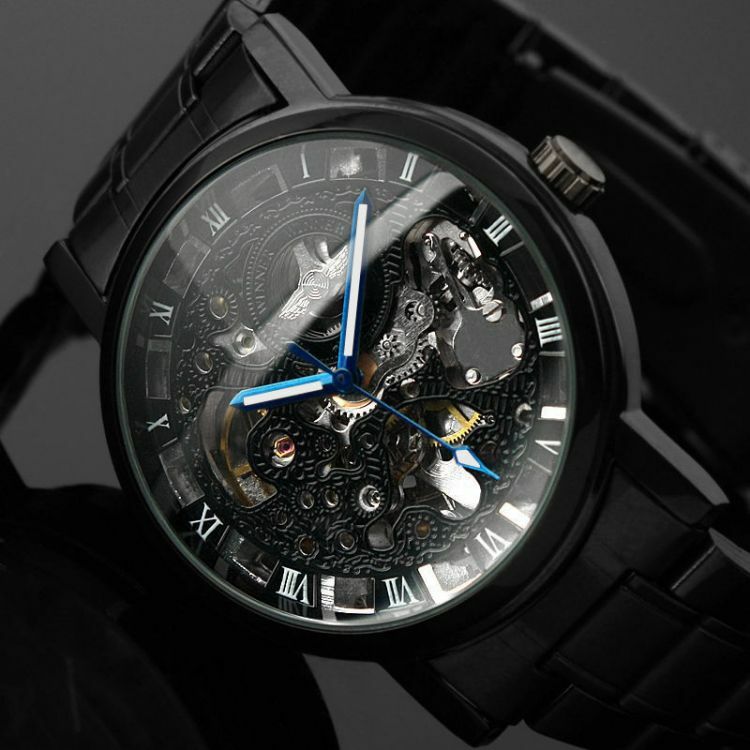 Eye catching is an understatement - the skeleton design means the movement is visible from both the front and the back of the watch showing all the intricate detail, and the matte black steel oozes edgy style. GET YOURS NOW - CLICK ADD TO CART!